How to build a 1 & 2 Axis time-lapse slider at home using a Turnspro...or 2. 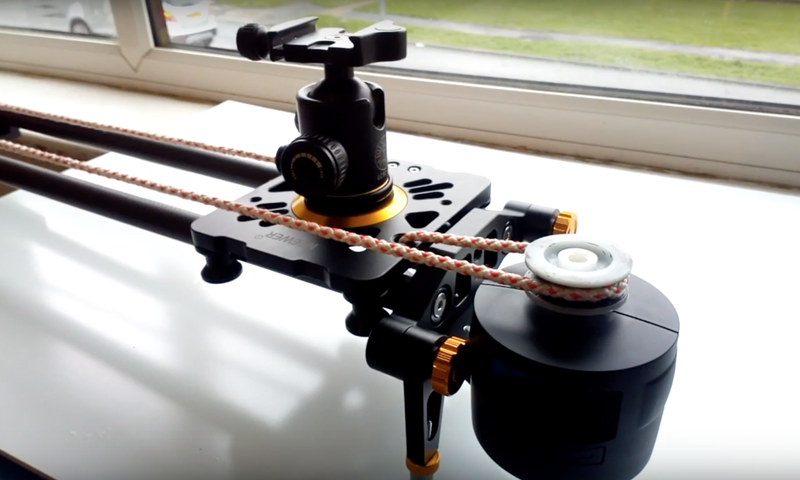 Update: After a successful Kickstarter campaign by TurnsPro, they now sell a complete slider kit on Amazon if you don't want to make one yourself. Im sure they will be on their eBay page soon. But if you want to save yourself some money, read on. 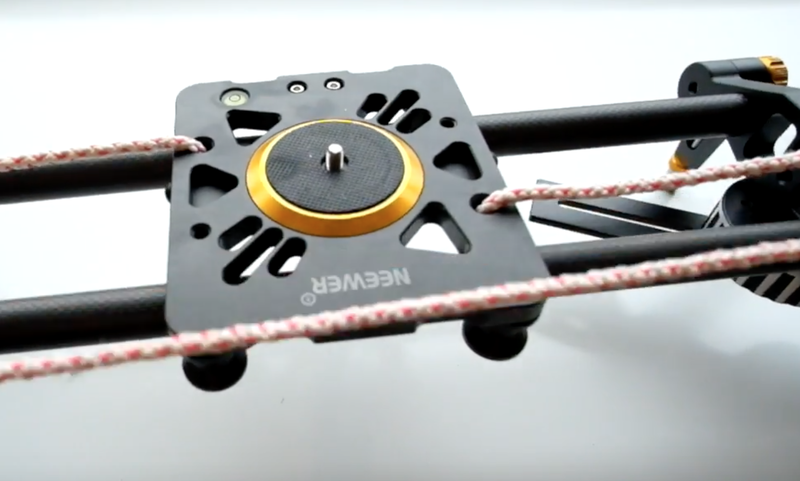 1: A slider, for this I used a Neewer Carbon Fiber Camera Track Slider 39.4 inches/100 centimetres. 4: Manfrotto 120 Tripod Head Screw Converter From A 3/8" Female Thread To A 1/4" Male Thread. 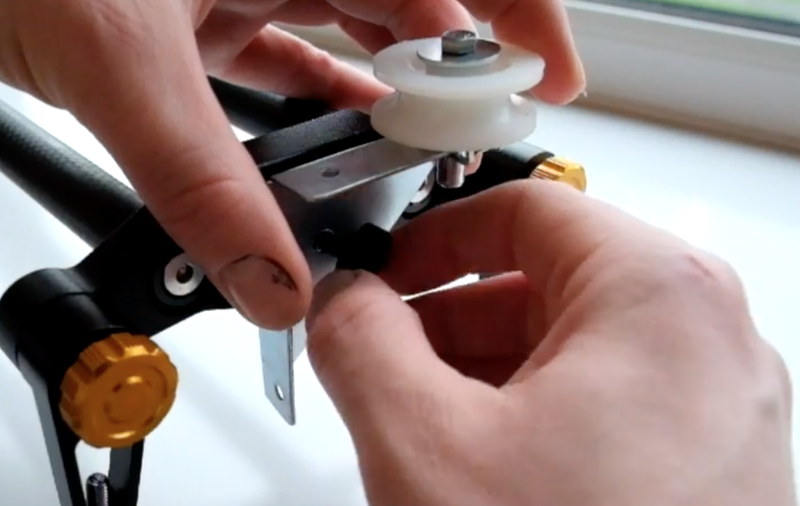 If you have a pulley wheel attached to another bracket or mount, dismantle it so you just have the plastic pulley. 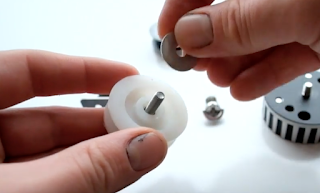 Fit 1 of your 1/4" to 3/8" Convert Screws into the centre hole of the pulley, depending on your pulley you made need to drill the hole a bit bigger. with a flat head screw driver this should thread itself in. Get your bolt, add a washer, if your bolt is a lot slimmer then the centre of the pulley, add a bolt collar, pulley should spin freely around collar. I used a threaded clip which fitted to the bracket, but you can still attached it by using 2 nuts. 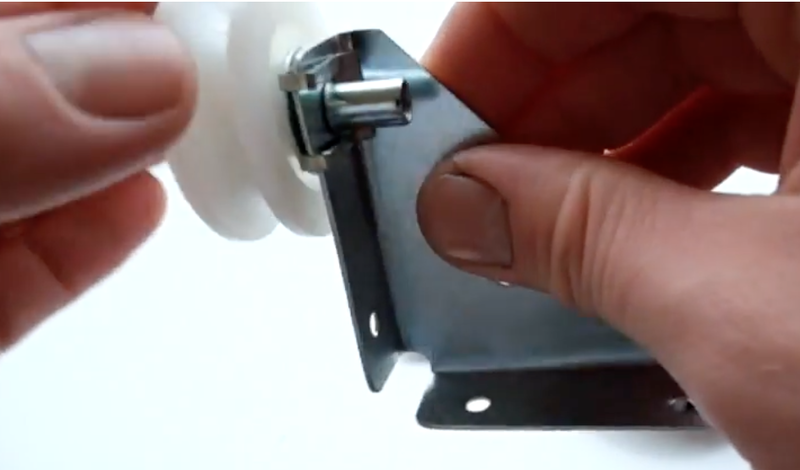 put the bolt through one of the holes in the bracket and you can attach a nut to the bolt, don't do this up to tight, you don't want the pulley to be clamped down, add a 2nd nut to the bolt tighten up to the 1st nut, this will lock it into place and prevent it from loosening off. Screw the 3/8" D-Ringthrough the centre of the flash bracket. 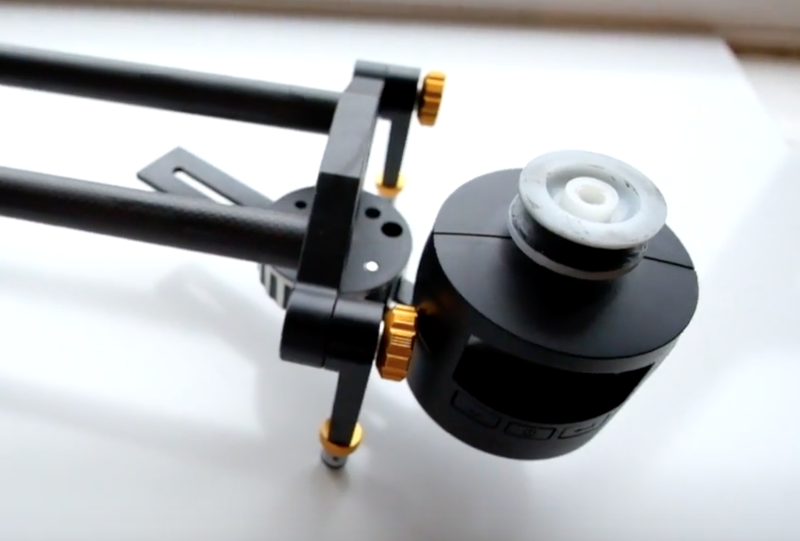 Add your Manfrotto 120 to the other side. With the screw you removed from the Flash mount, this will fit through the centre of the corner bracket and will screw into the side of the Neewer Slider, which has 1/4" and 3/8" threads in the side. 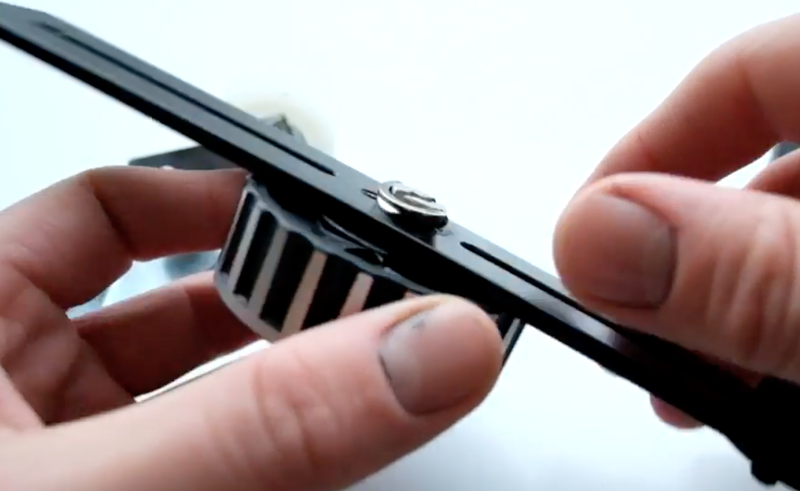 On the other side of the slider, the Manfrotto 120 can attach to the underside of the Neewer slider. The slider has 1/4" and 3/8" threads underneath. 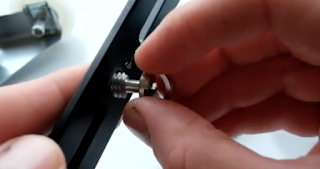 Attach your Turnpro to the flash bracket and screw it all tight. Cut a length of string that can go around both pulleys, and tie both ends to the slider plate. 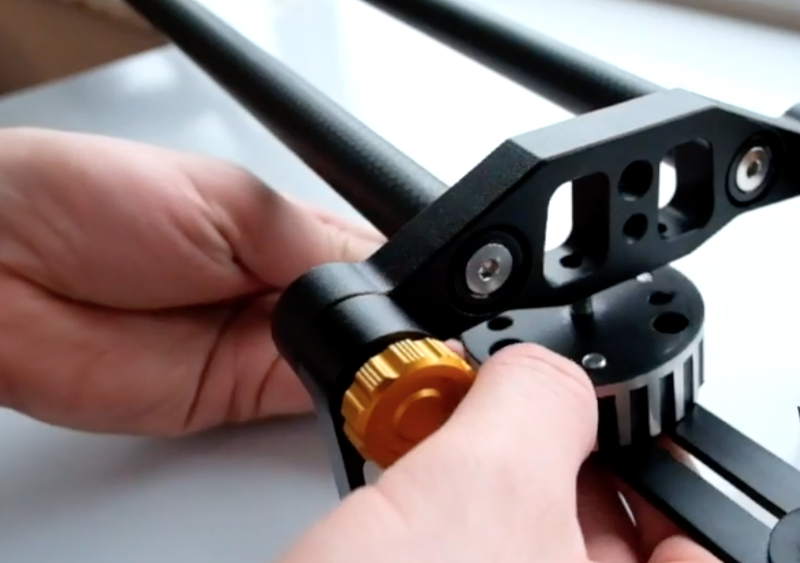 Add a camera straight to the slider plate of add a tripod head and you have a 1 Axis slider. Add a 2nd Turnspro and you have a 2 Axis slider. Check out the full video of how to build this slider.